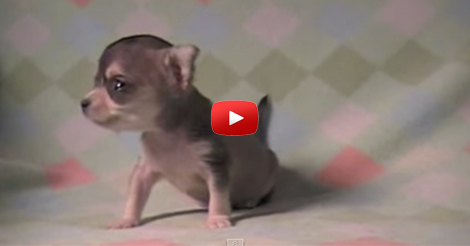 Just like humans, puppies are born crawling and have to practice to be able to walk. Meet Willow, a four week old chihuahua and she’s trying to walk. With her tiny little legs, she still keeps on falling and tumbling down. But don’t worry, little pup! You’ll be able to learn in no time… and when you do, you’ll start running as well. 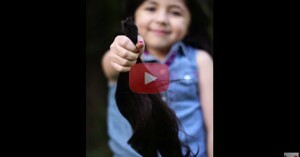 Check out this adorable video below. Willow is so tiny! She is so cute that I want to poke her! COMMENT and share your cute puppy videos. 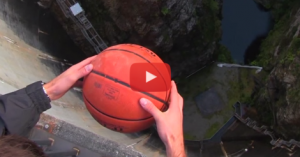 Have You Heard Of The Magnus Effect? It Blew My Mind! This Is Crazy!